The singer and songwriter from Australia known as Paula Punch has released her second official single for the summer 2017 season, “Match.” Like her other recent releases, the track has been proudly published on the Punch Park independent record label without the direction of the corporate music industry. A contemporary folk piece with an emphasis on soulful singing and graceful lyric poetry, “Match” is a track likely to find a home in the hearts of many music fans around the world. Paula Punch has cited as main artistic influences rock, pop, blues and folk music, the latter two seeming to lend the most to this current release of “Match.” Her songs are frequently introspective and autobiographical, her themes largely romantic, inspirational and individualist, all of which lend power to a music style built on the considerable talents of a solo music artist. The crystal-clear studio production of music by Paula Punch belies her otherwise devil-may-care attitude. “Music is what happened to me while I was ‘…busy making other plans,’” quips the singer, quoting a famous line from John Lennon. Nevertheless, “Match” is a gleaming example of how to write, perform and record folk music. Its strength lies in its minimalist songwriting. Punch’s performance elucidates the song, rather than revels in it. 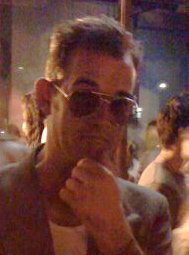 Recorded at Electric Avenue Studio and mixed by Rob Gist, the studio production merely polishes the track to a high shine. “Match” is a mellow counterpart to Paula Punch’s previous “Lucky Girl” release. She has hinted that more music is to come in 2017, perhaps leading up to an EP release. Fans of contemporary folk and folk rock music have good reasons to watch Paula Punch and Punch Park to see where this chugging train is headed. 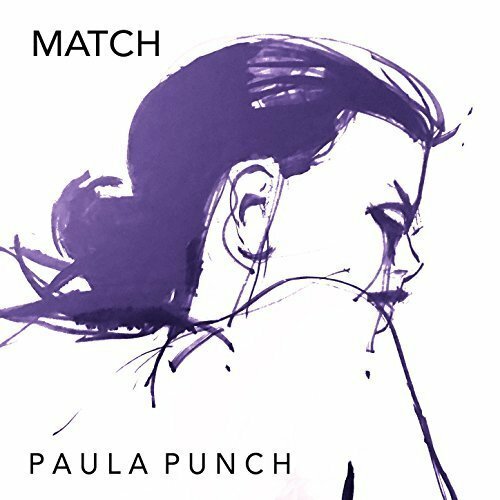 “Match” by Paula Punch from the Punch Park label is available online worldwide from over 600 quality digital music stores now. Get in early, folk fans.